Digital businesses are innovating quickly to meet customer expectations and competitive pressures. To do so, they often use 3rd-party tags and scripts to add functionality to their websites. But these third-party tags can present issues for website speed, security, and reliability. In fact, they could be impacting the user experience of your website without you realizing it. 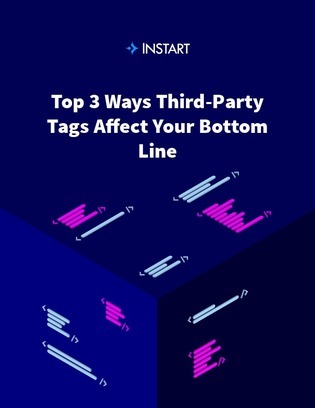 In this e-book, explore hidden issues of using 3rd-party tags, and how to address them to help ensure your users don’t experience major performance issues.